You are an animal! 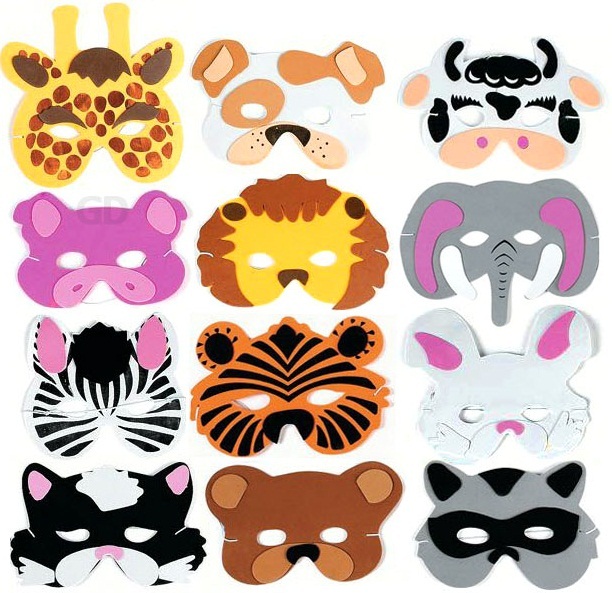 No seriously, with these masks you could look the part of your favorite animal. Have a wild time at the party! Wear one of these fun foam masks! Going to the zoo? Wear a mask and monkey around with the rest of the animals! Each mask comes with an elastic band. Child size. 7" - 10 1/2"
Quantity: 1 of each mask shown above.